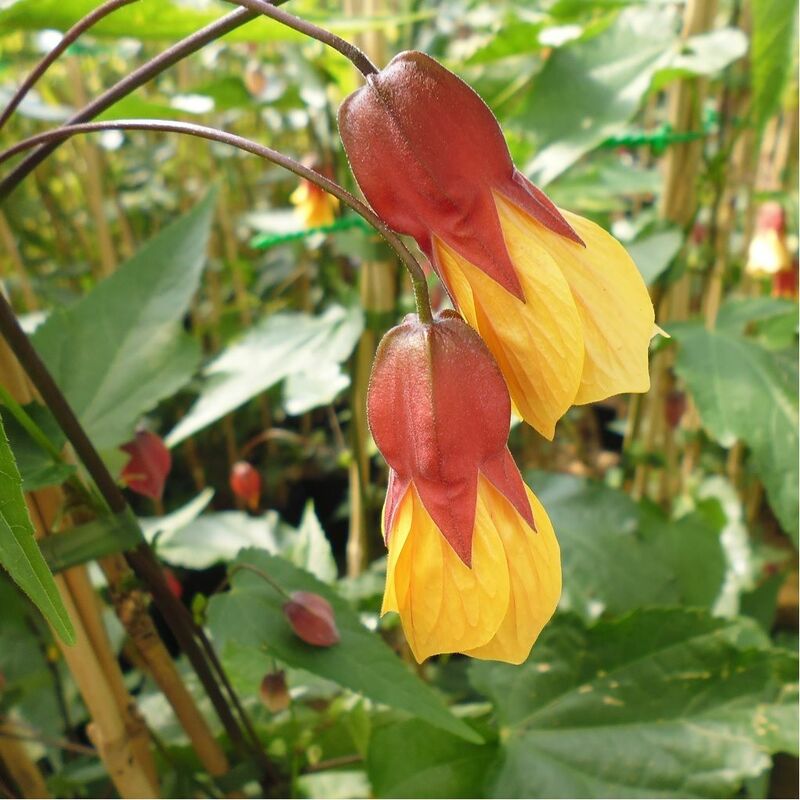 Kentish Belle is a tall semi-evergreen variety that produces a profusion of bell shaped yellow and red flowers from May until September. The flowers contrast well with the dark green/purple stems. Prefers a well drained soil with plenty of sun.